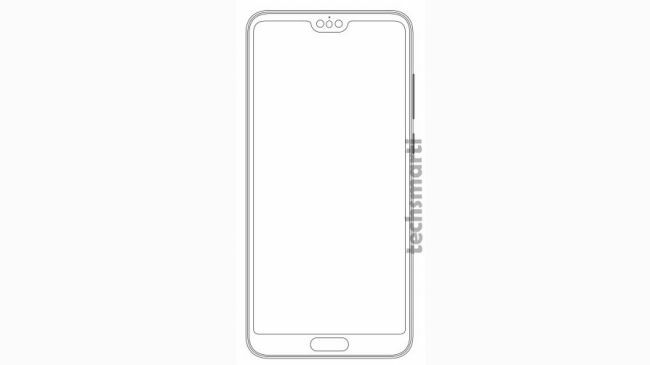 Home Mobile Phones samsung Galaxy A80 Could a future Huawei phone borrow the Samsung Galaxy A80's key feature? 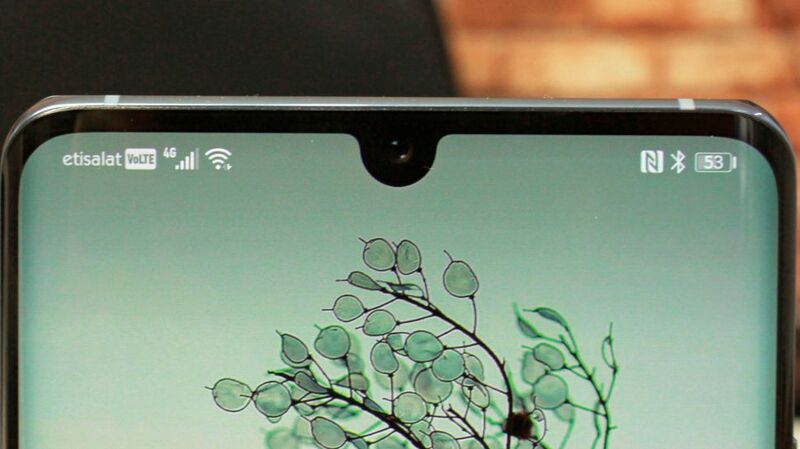 It's the rear camera images that have us questioning the patent though – while some of them show designs similar to other Huawei devices, in particular, the Huawei P30, some of them look very different, which causes us to doubt the reliability of the patents. 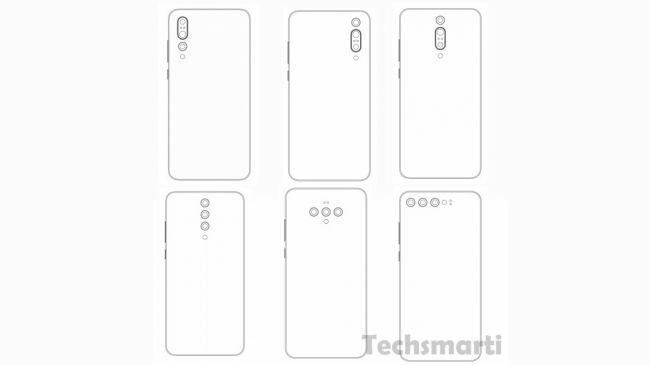 Of course, this could be the genesis of a new range of Huawei phones, but with the upcoming launch of the Huawei Mate X, the company likely has its plate full with phone launches for now.